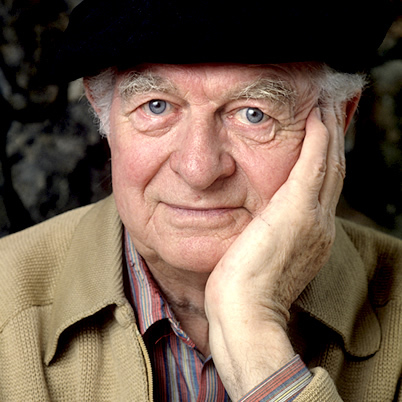 The two-time unshared Nobel Prize recipient Linus Pauling (1901 – 1994) and the German medical doctor Matthias Rath (born 1955) presented in 1989 a new theory of cardiovascular disease. Heart disease is a manifestation of chronic scurvy, and atherosclerotic plaque is a mechanism evolved to repair or patch blood vessels and arteries damaged by chronic vitamin C deficiency. Plaque deposits found in human aortas are made up of a blood lipid called lipoprotein(a). The solution on this problem is simple. Vitamin C and and lysine in combination in high dosages neutralize lipoprotein(a). This treatment can prevent and cure cardiovascular and heart disease. This is a lecture by Linus Pauling from 1993. It is commented by Patrick Holford. To watch the complete video you need to install the free Veoh Player. Rath M, Pauling L. Solution to the Puzzle of Human Cardiovascular Disease: Its Primary Cause is Ascorbate defiency, leading to the deposition of lipoprotein(a) and fibrinogen / fibrin in the vascular wall. J Orthomol Med 1991; 6 (3 & 4): 125-34. Rath M, Pauling L. A unified theory of human cardiovascular disease leading the way to abolition of this disease as a cause for human mortality. J Orthomol Med 1992; 7 (1): 5-12.